Indian transportation technology company Ola has partnered with Microsoft to build a new connected vehicle platform for car manufacturers worldwide. 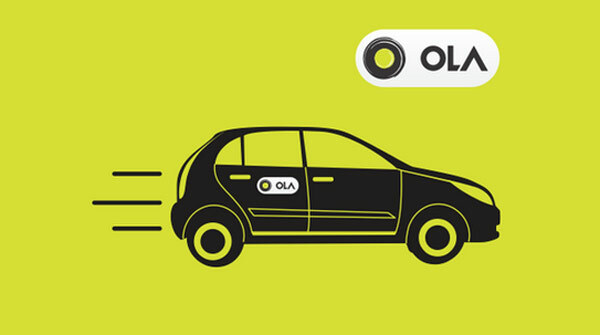 As part of this strategic partnership, Ola announced that Microsoft will be a preferred cloud provider and will use Microsoft Azure to power Ola Play, the company’s existing connected car platform. Both companies will collaborate to take the platform to car manufacturers globally, to integrate with vehicle systems. “This will transform driver and passenger experiences with vehicle diagnostics, improved in-car productivity, advanced navigation, predictive maintenance of vehicles and more,” said a statement issued by Microsoft. At the heart of this partnership is Ola Play, the world’s first connected car platform for ridesharing, that will leverage Microsoft AI and IoT to enhance driver experiences with telematics and navigation guidance; passenger experiences with cloud-based infotainment and productivity; and provide auto manufacturers with custom digital experiences for their customers. Ola Play customers will be able to use productivity tools such as Office 365 and Skype for Business, as well as voice-assisted controls built using Microsoft Cognitive Services and Bot framework, in-car during their rides. The advanced telematics platform will transform the car into a high-performing, intelligent vehicle, capable of assessing fuel efficiency, engine performance, and driver performance. It will also enable smarter navigation and predict breakdowns, enhancing safety and security while creating new business models and opportunities. “Today’s car is quickly becoming the ultimate computing device and together with Ola, we’re focused on providing more intelligent, connected and productive experiences to our customers,” said Satya Nadella, CEO, Microsoft. “The combination of Microsoft Azure, Office 365 and our AI platform with Ola Play will deliver new customer experiences and business opportunities across the automotive ecosystem,” he added.